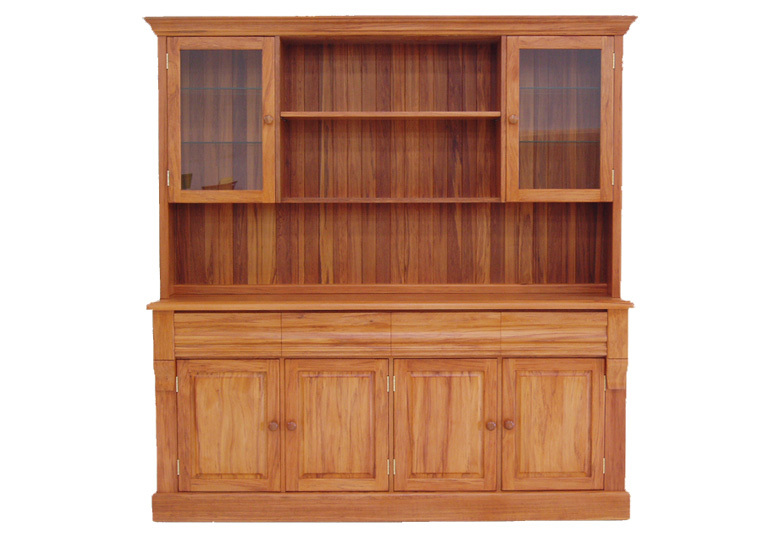 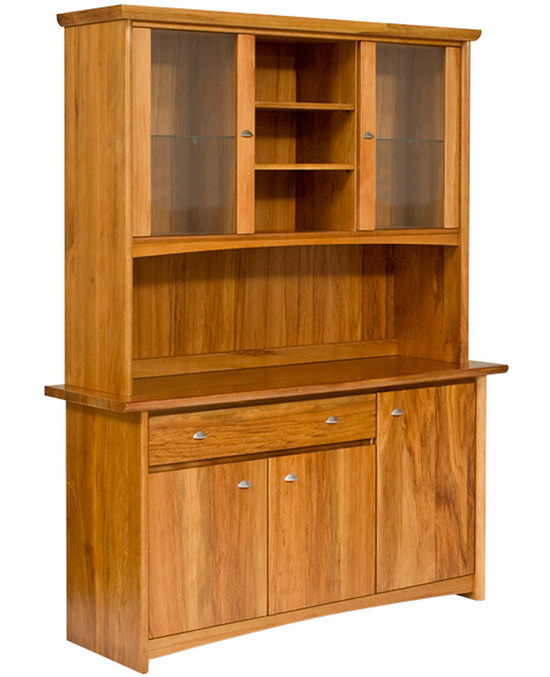 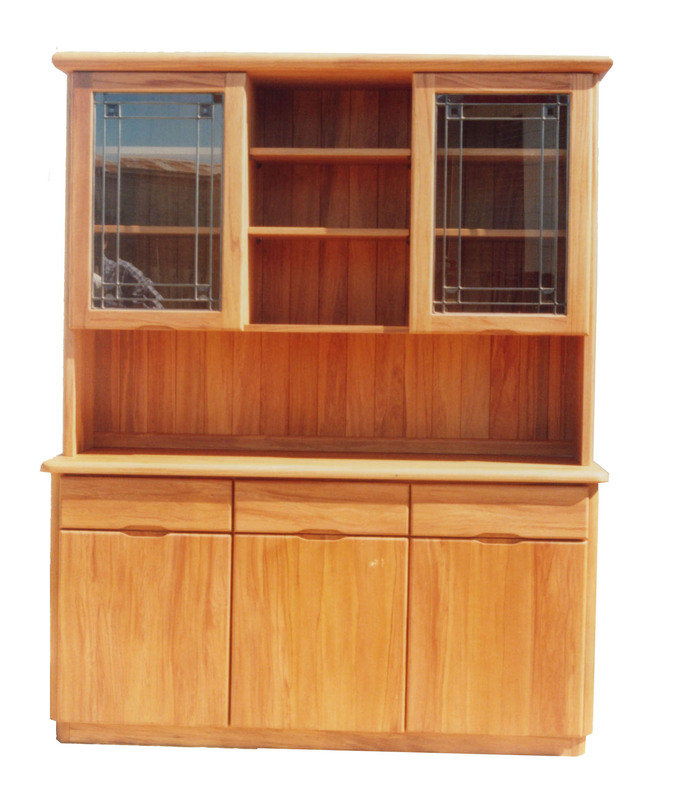 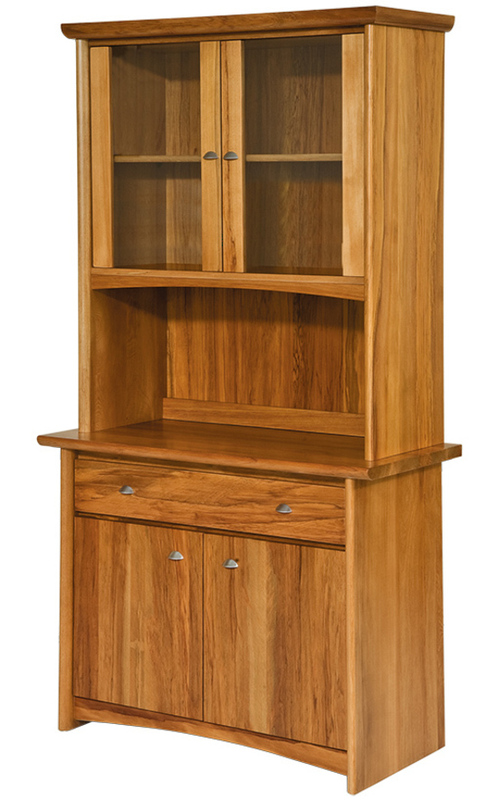 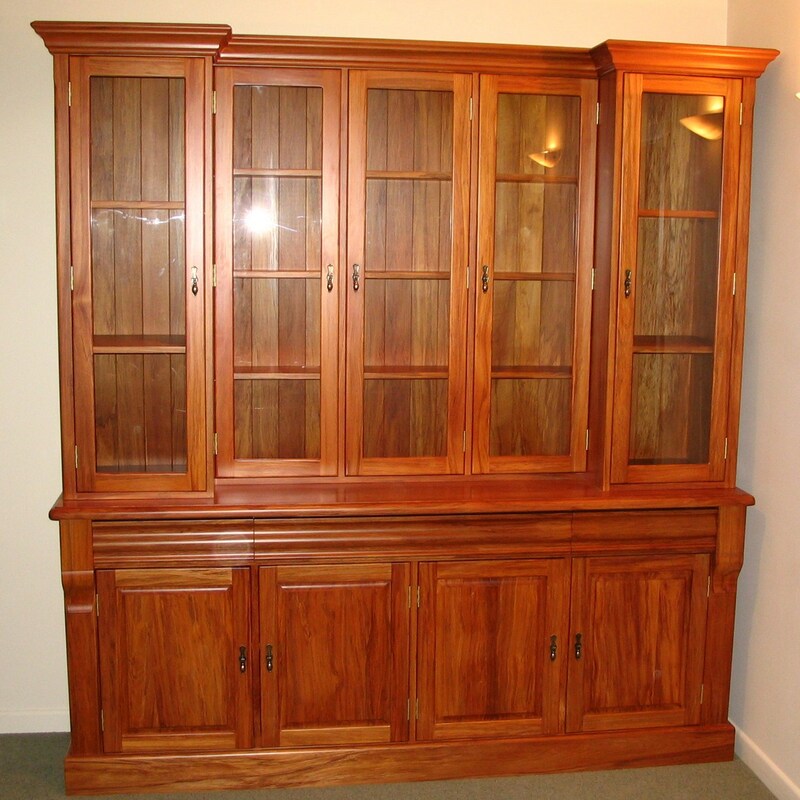 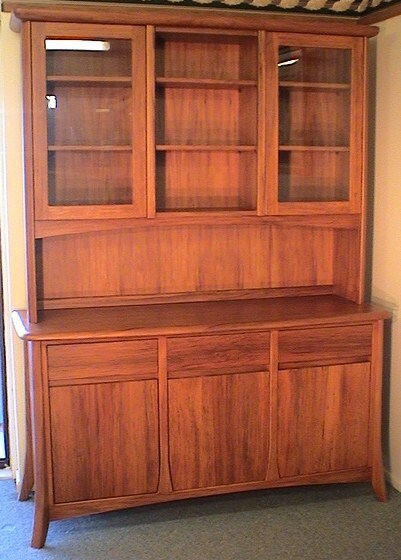 Our Solid Rimu Hutch Dressers are available in new and recycled Rimu. 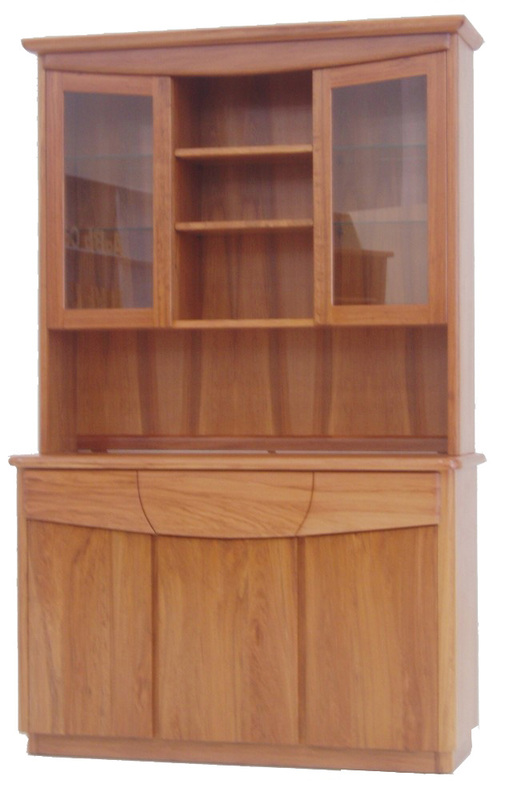 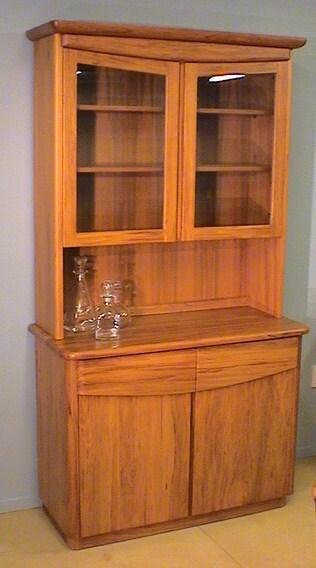 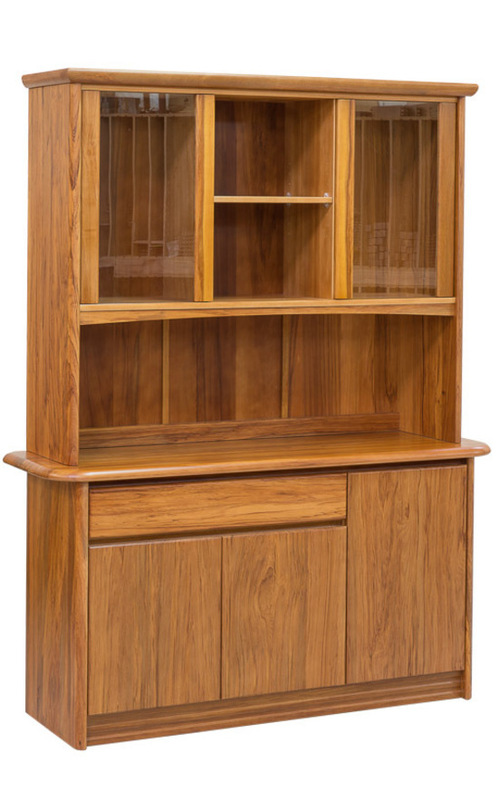 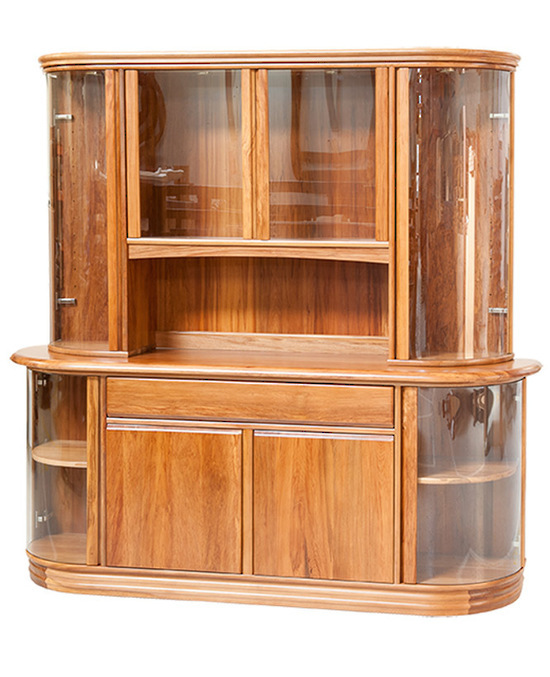 The quality of the wooden hutch dressers workmanship makes our ranges classics. 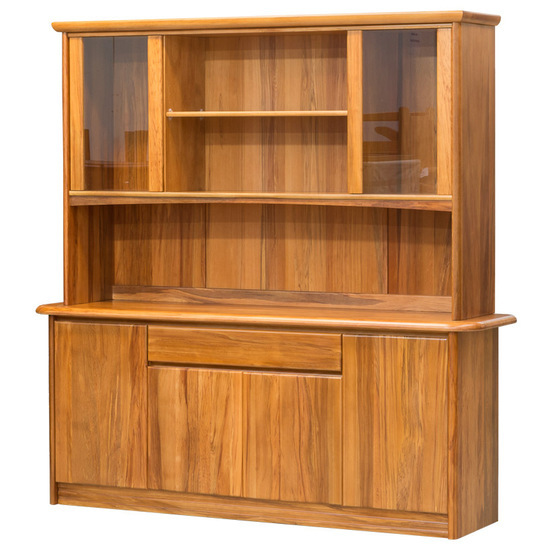 All drawers are dove tailed, drawer boxes are strong solid timber and solid New Zealand Rimu is used on all major panels unless stated.